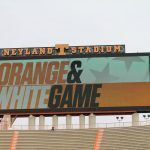 We have all the information you need to watch or listen to the Vols' 2019 Orange & White Game on Saturday. 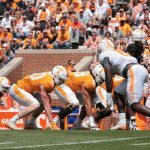 We take a look at the five biggest things to watch for when the Vols take the field for the 2019 Orange & White Game on Saturday. 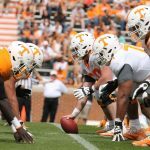 Tennessee revealed the full roster for the Orange & White Game, and the breakdown reveals a lot about the Vols' depth chart. 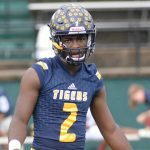 One of Auburn's commits in their 2020 class, four-star wide receiver Kobe Hudson, is expected to visit Tennessee's Orange & White Game. 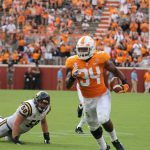 According to Tennessee head coach Jeremy Pruitt, linebacker Darrin Kirkland Jr. may not play for the Vols this fall, effectively ending his UT career. 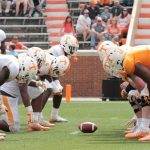 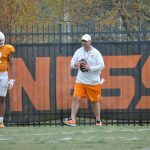 Take a look at our notes and observations from the Vols' last day of spring practice before Saturday's Orange & White Game.